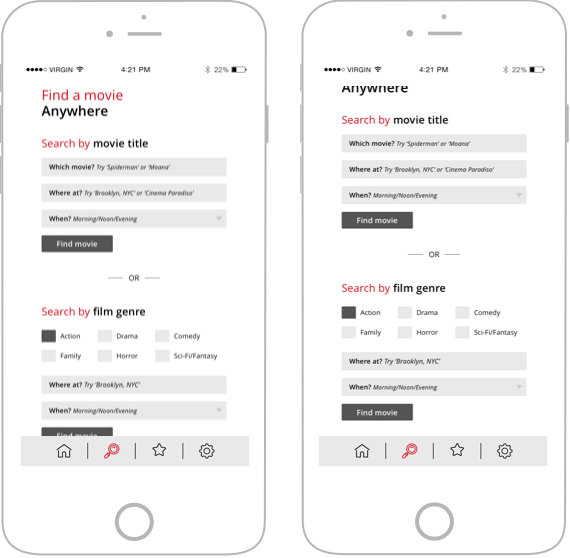 MovieTix is an iPhone app that lets you easily book movie tickets at a range of different cinemas. 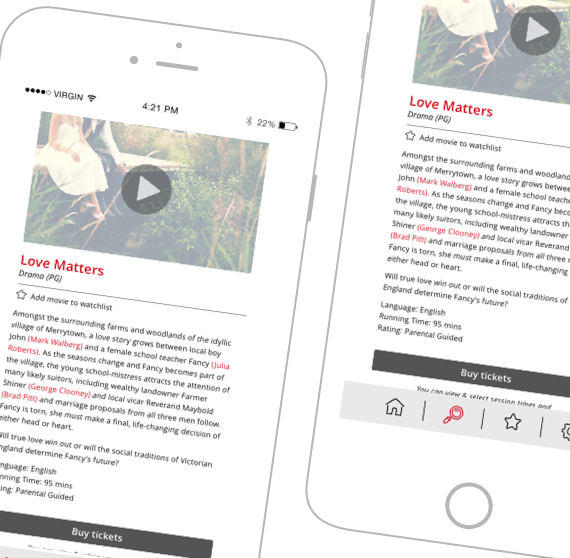 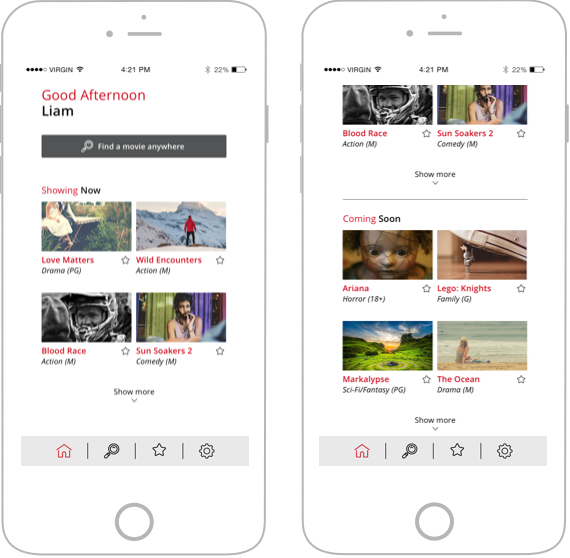 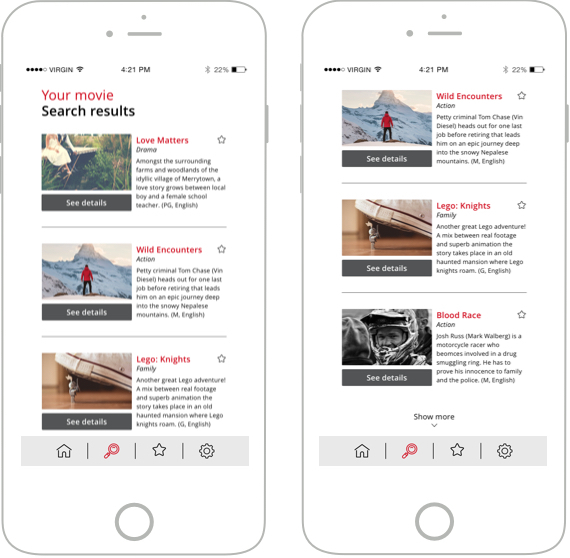 The goal of this project was to design a simple but effective mobile app that would enable users to quickly browse and find films to watch and book them directly at a cinema nearby, thereby providing a one-stop-shop for film-lovers. 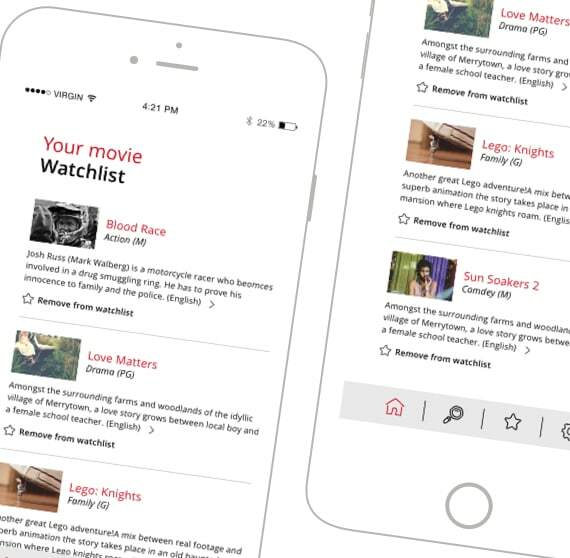 When looking for movies to see at the theatre and looking up film session times/days, film-lovers oftentimes either use Google or navigate directly to a cinema of their choice. 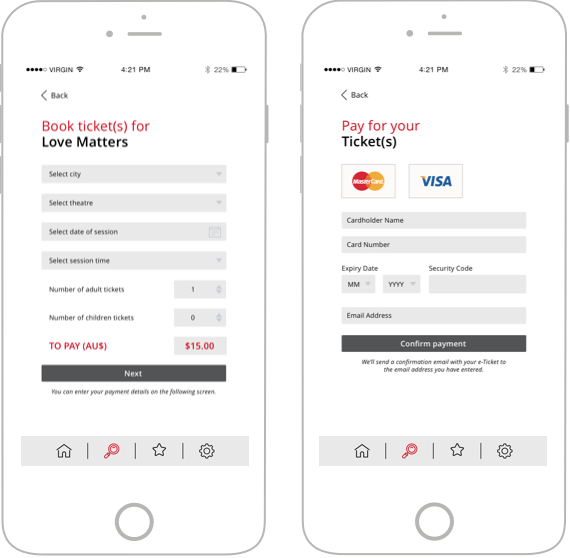 This means they have to visit several different sites to read movie reviews, enquire about session times and to finally book their ticket. 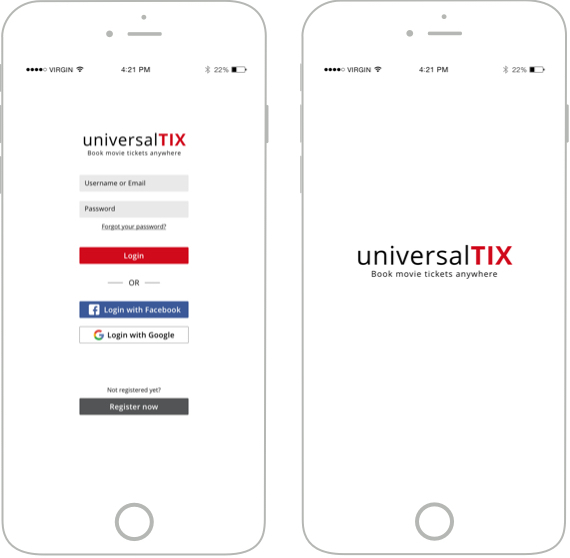 This process can become quite tedious and time consuming. 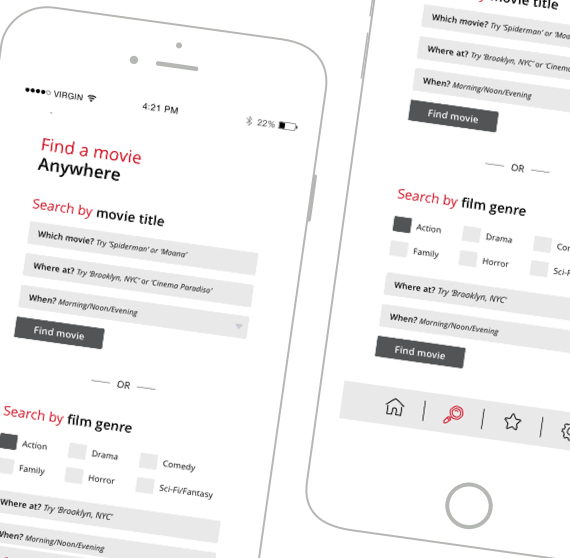 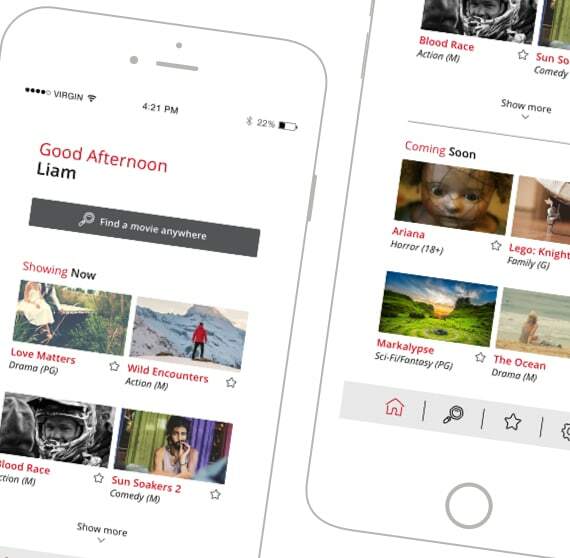 The final app design allows users quickly find a suitable movie by name, location or session time (morning/noon/evening) or by film genre. 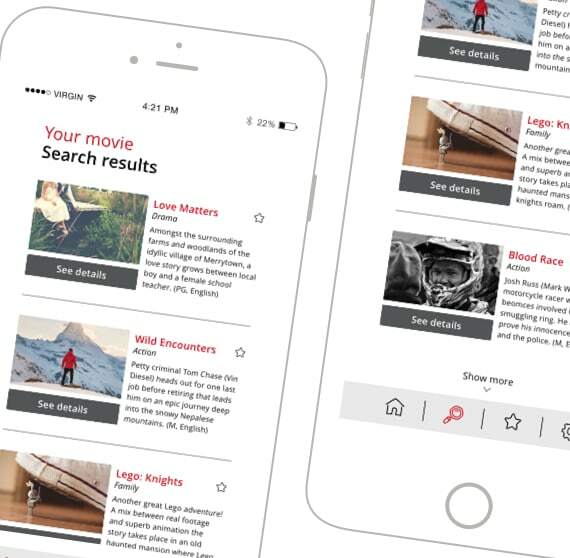 It also enables movie-goers to learn more about the film before committing, watching trailers and saving preferred movies in a "watch list".